22: Any Income Arising On The Transfer Of “Personal Effects” Is Not Liable To Income Tax At All – How ? 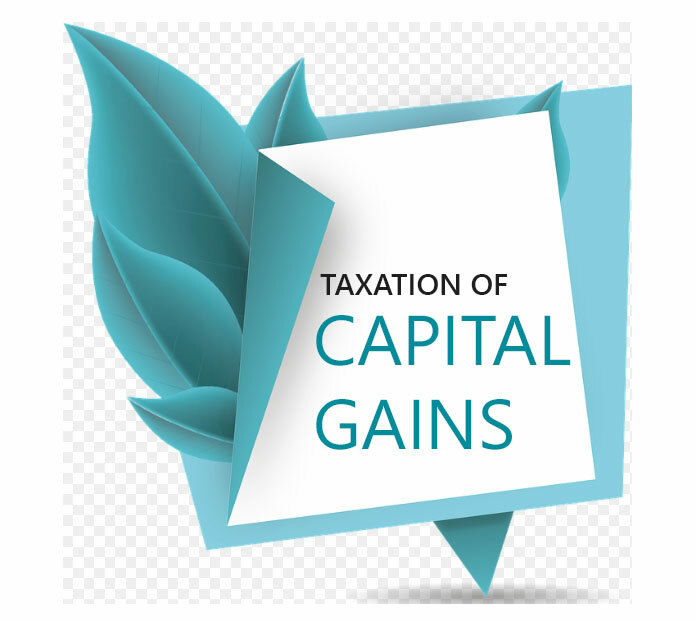 Income Tax is payable on the capital gains of an assessee, in relation to any movable or immovable property, subject of course, to the various exemptions and deductions allowed under the Income Tax Act. One of the best tax proposals as per the Finance Act, 2005 related to the abolition of the system of granting rebate on certain investments including payment of tuition fees for children and substitution of the tax benefit by a more positive proposal by grant of a straight deduction in the computation of total income in place of the tax rebate. 24: Section 164 of the I. T. Act is not Applicable If the Shares of Beneficiaries in the TRUST are Known and Determinate ! During the course of assessment proceedings, disputes do arise about the applicability of Section 164 particularly when the Income-tax Authorities are of the view that the shares of the beneficiaries in the trust are not determinate or known and Section 164 of the Income-tax Act should be applied. 25: ‘HUF’ consisting of Husband, Wife and Daughter can be treated as Assessable Unit for Income Tax Purpose. Whether an HUF created by gift, and consisting of self, wife and daughter, can be treated as an assessable unit for income tax purposes, is a common question posed by tax payers specially in light of Rajasthan H.C. decision in the case of Mukut Biharilal Bhargava v. CIT. reported at 53 ITR 613. Normally, taxpayers show rent received by letting out a property, as “income from house property.” However, intelligent tax planning is possible, particularly when furniture, fittings, machinery, etc., are let out together with house property. 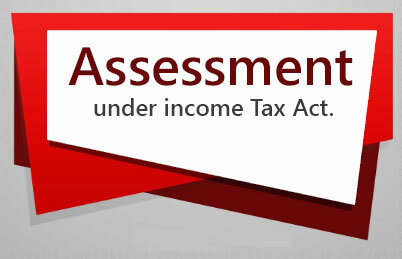 Certain deductions are allowed under the Income Tax Act, while computing taxable income. One such important deduction relates to contributions made to the Public Provident Fund (PPF). One of the five main heads of income under the Income-tax Act, 1961 is “Profits & Gains of Business or Profession”. 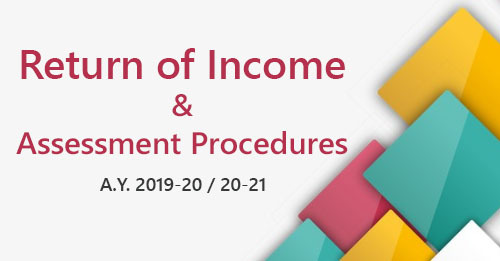 Thus, any net income a tax payer derives from the carrying on of any business or profession, is computed in accordance with the provisions contained in the Income Tax Act. When land is sold along with a building, an important aspect of Income-tax Law relates to computation of capital gains. The main dispute that arises before the Assessing Officer relates to the apportionment of the sale consideration between land and building.